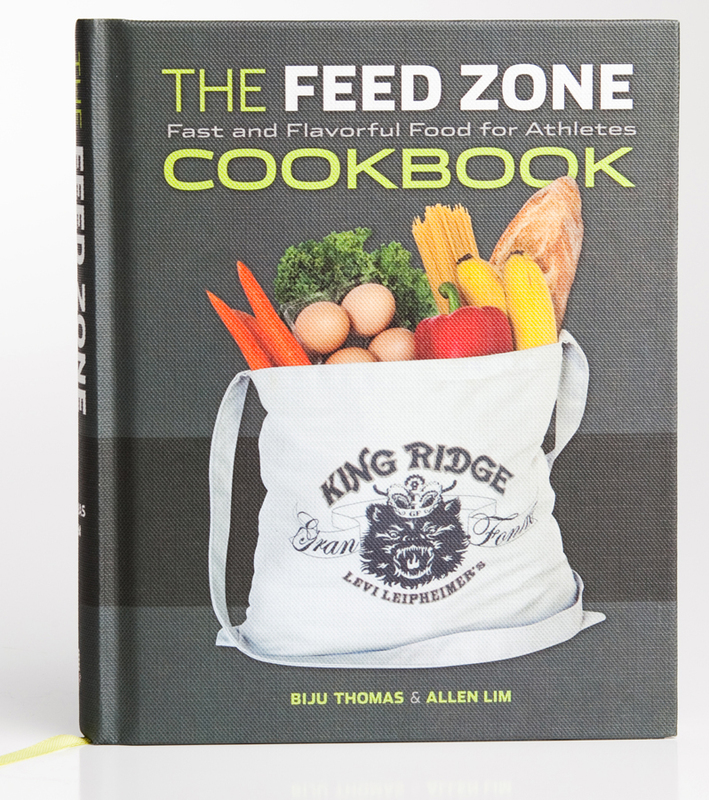 The Feed Zone Cookbook by Dr. Allen Lim and Chef Biju Thomas is packed with 150 athlete-friendly recipes that are delicious, simple to prepare, and ready to fuel your rides. The book includes breakfasts, portable snacks like Allen Lim’s famous rice cakes, after-ride dishes, dinners, desserts, and recovery drinks. Allen and Biju’s tip: Leftover rice makes a fast, filling breakfast. With the help of the egg yolk and the banana, you’ll get just enough protein and sugars. Try this recipe yourself! 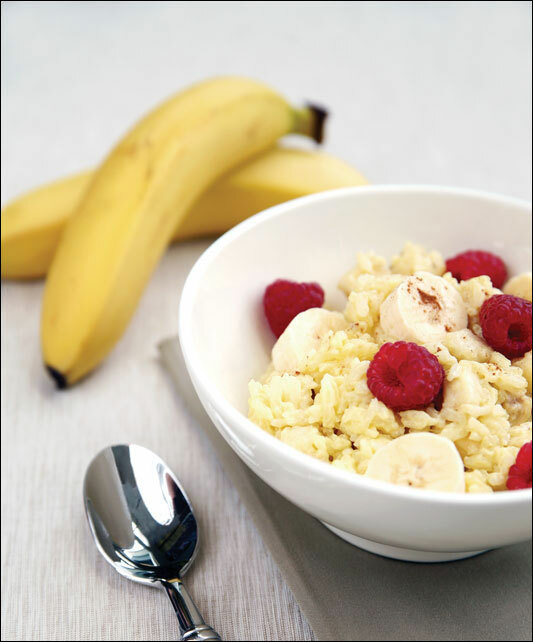 Download the recipe here: The Feed Zone Cookbook Sweet Rice Porridge (pdf).